It’s finally here! 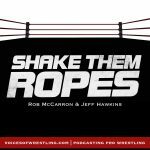 Our annual WrestleMania Weekend 2018 Preview podcast is bigger than ever this year as we cover each and every major show this ‘Mania weekend with members of the Voices of Wrestling staff. Our preview clocked in at a massive nine hours this year and will be released in three parts. 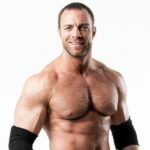 Part 1 previews Matt Riddle’s Bloodsport, EVOLVE 102, WrestleCon Supershow, Beyond Wrestling, PROGRESS Night 1 and Night 2, EVOLVE 103, WWN Supershow: Mercury Rising, SHIMMER and Style Battle with VOW contributors Kevin Hare, Aaron Bentley, Aaron Taube, Taylor Maimbourg and Suit Williams. 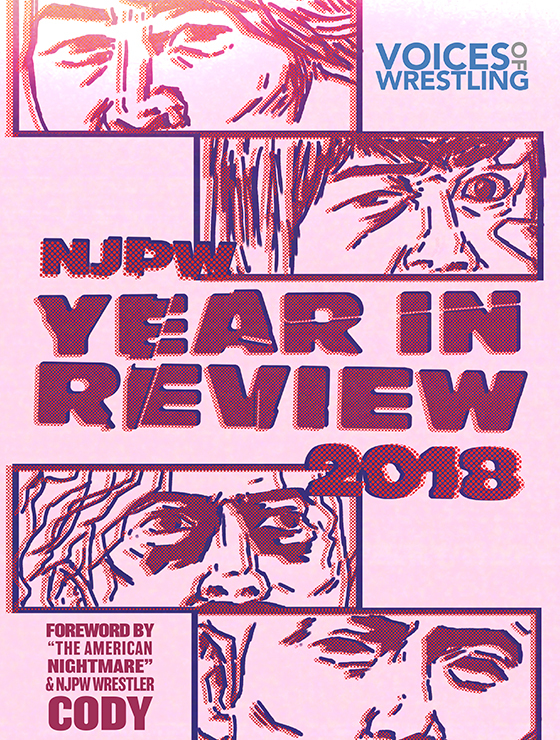 Part 2 looks at The Crash, Revolution Pro Wrestling, Impact Wrestling vs. Lucha Underground, Joey Janela’s Spring Break 2, Pro Wrestling Revolver’s Pancakes & Piledrivers, Combat Zone Wrestling and Kaiju Big Battel with VOW contributors thecubsfan, Kelly Harrass, Lawson Leong and Mike Spears. 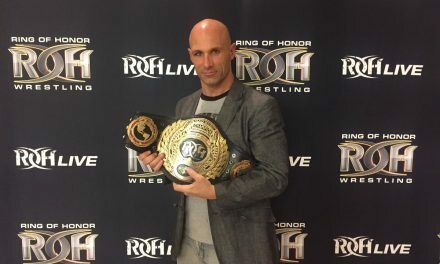 Part 3 previews Ring of Honor Supercard of Honor, NXT TakeOver: New Orleans and the granddaddy of them all, WWE WrestleMania 34 with VOW contributors Sean Sedor, John Carroll, Chris Novembrino and Andrew Rich. Clean up your bathroom and your morning routine. Join Dollar Shave Club today and for just $5, with free shipping you’ll get the 6-blade Executive razor plus trial sizes of Shave Butter, Body Cleanser and One Wipe Charlies. Start now at http://www.dollarshaveclub.com/voices. 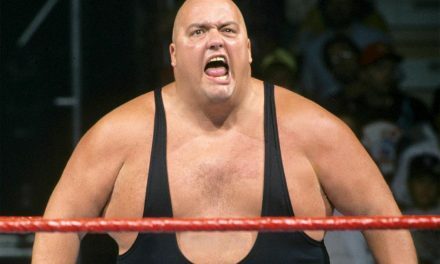 Visit patreon.com/voicesofwrestling to see what content we’re offering for your support. 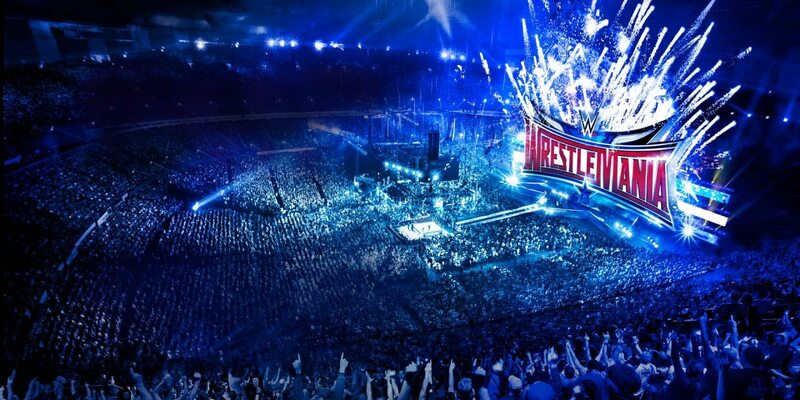 NextWrestlenomics Radio: Louisiana Athletic Commission, WM & more! 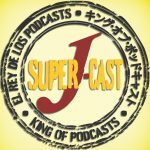 G1 Climax, WWE SummerSlam & more! 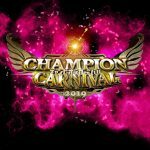 VOW Flagship: Ring of Honor 15th Anniversary, Ishii/Omega, Wrestle-1 & more! 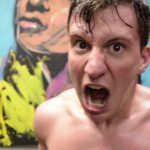 MOTY Wrap-Up, Daniel Bryan, NJPW New Beginning & More!